Travel Link attends ILTM Cannes, the flagship international show for luxury travel. 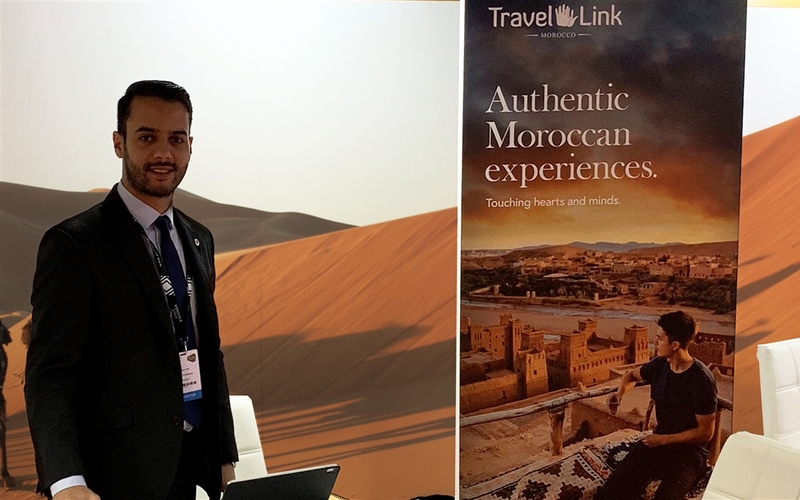 Held in early December, Travel Link joined more than 5,000 travel professionals for the first time as they attended the largest ILTM event to date. This years theme for the event was Health and Wellness and the show consisted of a conference, networking events and one-to-one meetings of 20min each during the 3 days. The event provided an excellent opportunity for Travel Link to network with other, continue to build their contact base and showcasing the Travel Link brand. Travelling to Agousane, a rural village in Morocco, our staff meet with women assisted by the Assafou Association.